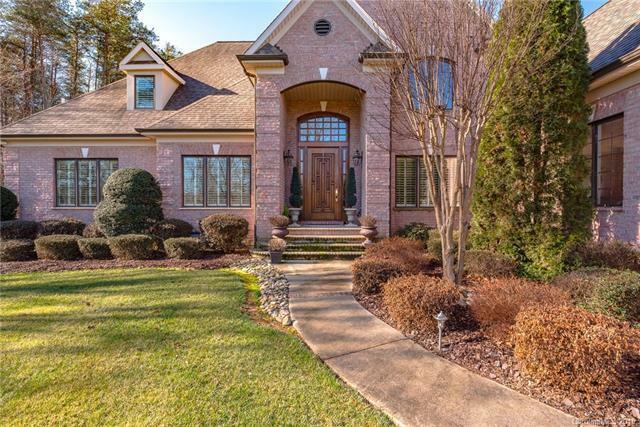 Luxury custom built full brick home located on the 5th fairway of River Oaks Country Club. 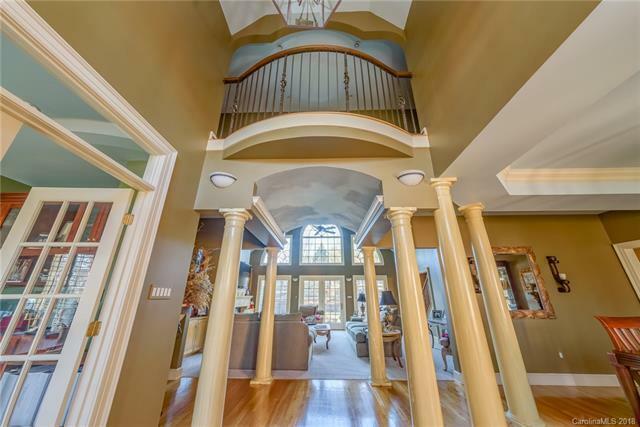 Showcasing a 9 mahogany front door opening up to a 2-story foyer with cat-walk above and great room. 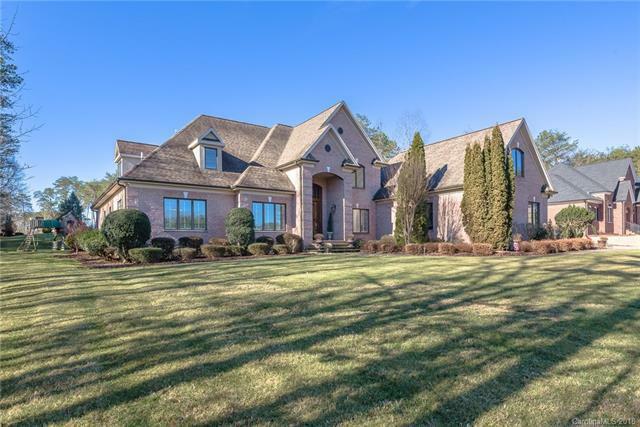 Great room is adorned with natural sunlight, custom built-in bookcases, surround sound system, granite surround fireplace with a gorgeous view of the fairway. 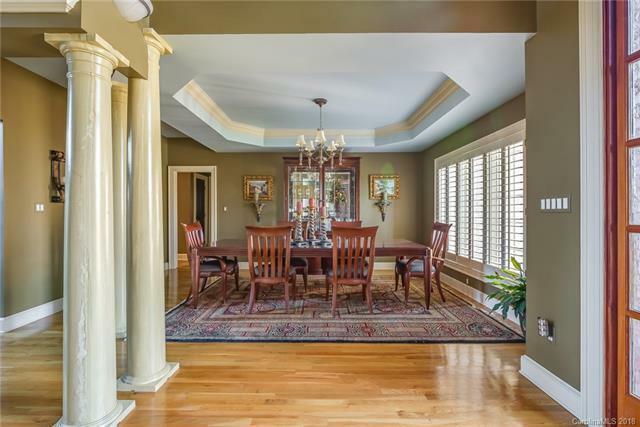 Great room opens to a large patio perfect for entertaining guests. Kitchen has custom maple cabinets, granite countertops and a large island with butcher block. The master suite is the perfect get-a-way with gas-log see-through fireplace, sitting area which also doubles great as an office. Spa-inspired master bath with whirlpool tub and dual shower head walk-in shower. House is designed to maximize space with multiple attic access points and many closets to store all your belongings.